Aquacell’s most energy-efficient plant to date. Located in National Australia Bank’s D2 campus at 700 Bourke Street in Melbourne, the new blackwater recycling system installed by Aquacell consumes energy at a rate that is less than half of preceding Aquacell designs, due to multiple design modifications and innovations specific to the project. The plant embraces the proprietary space-efficient design of Aquacell’s storage tanks, to comfortably inhabit a room in the building’s underground where recycled water can now be sourced for cooling towers and non-potable use. 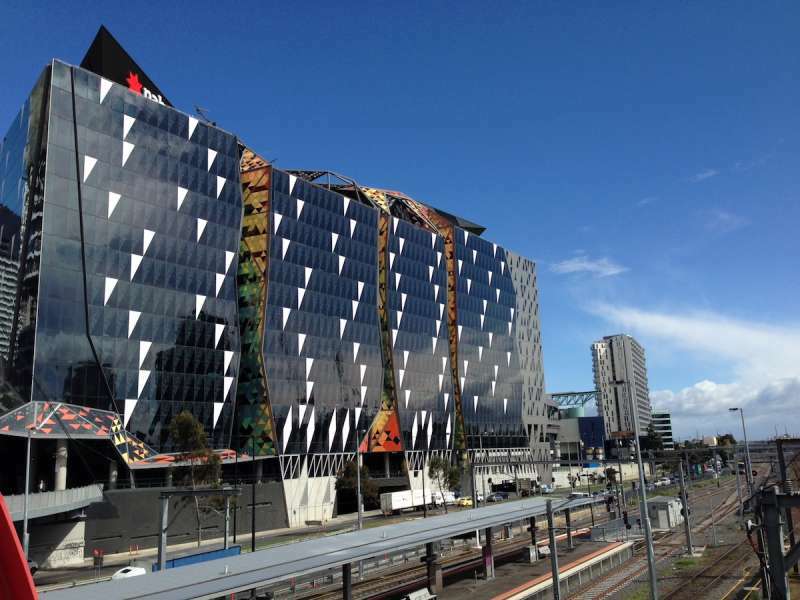 The system has played an integral role in propelling NAB toward their sustainability goals, with the building receiving both a 6 Star Green Star rating, and a 5 Star NABERS rating. This reflects Aquacell’s leadership in decentralised water solutions, as we strive to ensure the reliability and commercial viability of our plants. The blackwater treatment system will take in up to 80,000 litres of wastewater per day, recycling roughly 60,000 litres for subsequent reuse due to the system’s multi-stage treatment. Ability to recycle at end-of-life. Use of low-impact materials of construction. 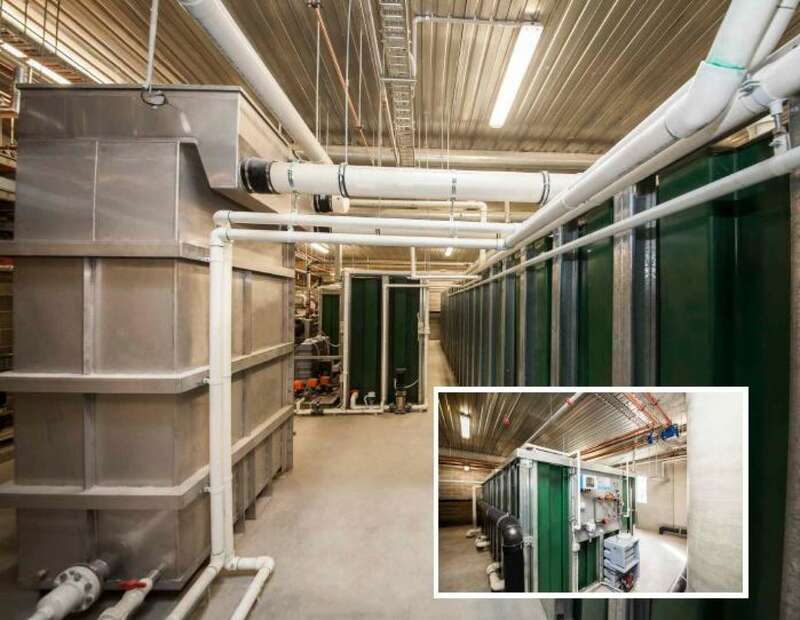 This project demonstrates Aquacell’s extensive experience pertaining to regulatory requirements, design, manufacture, installation and on-going management of waste water for on-site re-use.